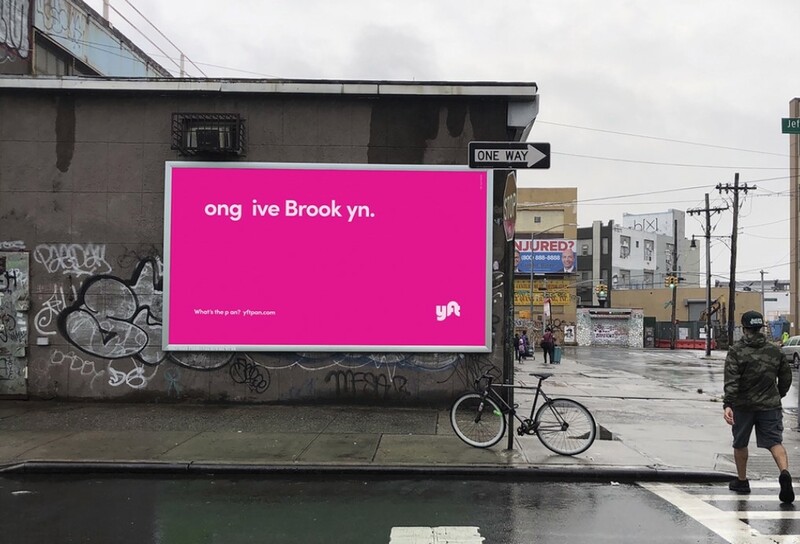 To show solidarity with those affected, Lyft is dropping the letter L from its logo and marketing materials as part of an OOH campaign called Something’s Missing. 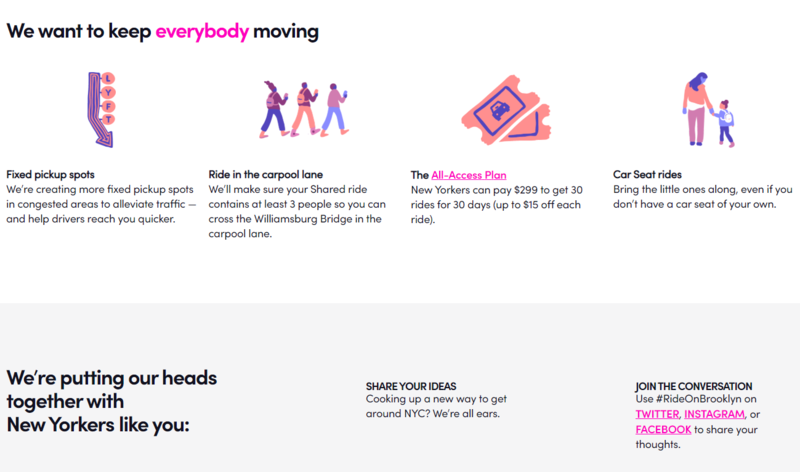 Lyft has also created a website, yftpan, offering commuters advice and outlining the brand’s efforts to alleviate the inconvenience. Lyft’s campaign is an example of a business stepping in to fill a void left by a government or municipal institution in a non-partisan manner. The looming L train closure and resulting disruption will negatively impact thousands of New Yorkers. 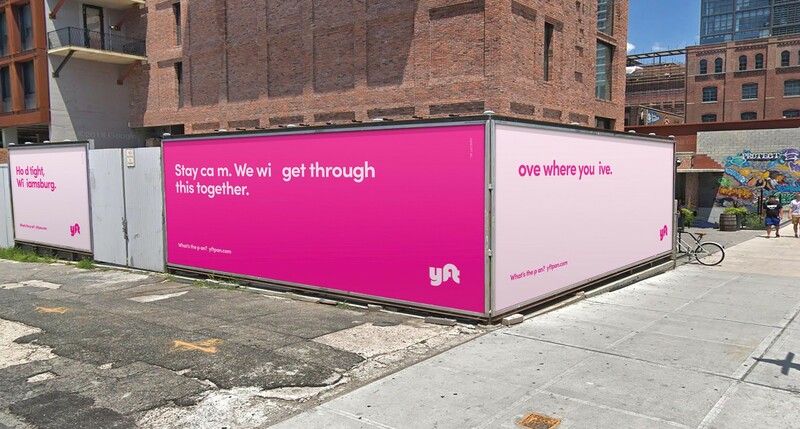 But this creates an opportunity for Lyft to demonstrate that it is a force for good amid the chaos. Each purchase’s environmental impact is logged in the DO app. It includes in terms of how much CO2 and how much cash you should donate to charities to counteract the damage. By that it means it will provide people with the tools they need to make eco-friendly choices as easily as possible. Doconomy removes the need for consumers to rely on brands’ sustainability claims. Instead an algorithm will assess their purchases and the user can decide whether they want to repeat them – becoming more aware and knowledgeable in the process. 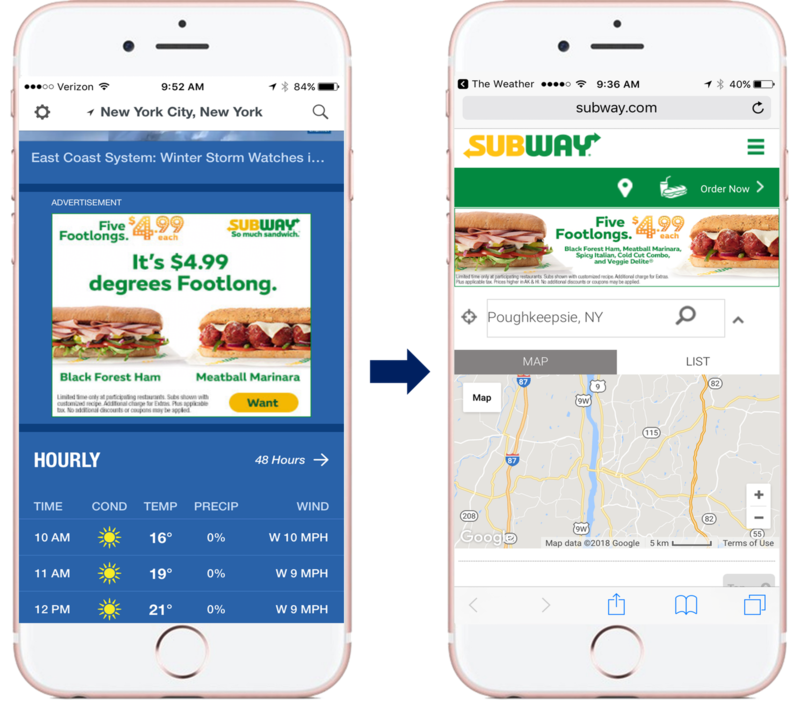 Subway is using an artificial intelligence tool from IBM, named WEATHERfx Footfall with Watson, to make ads based on the weather. The AI uses machine learning to process weather, sales and footfall data collected at Subway outlets. Then, it customizes ads and promotions according to the data. For example, the tool dropped ads for hot sandwiches during heat waves and instead focused on lighter options. Around 170,000 Filipinos working in Hong Kong spend their days queuing, completing paperwork and paying substantial remittance fees to wire money home to families. Chinese tech giant Tencent created a service to transfer money across borders using mobile payment technology. Named WeRemit, the service exists as a function on Tencent’s WeChat, mainland China’s largest social media, messaging service and mobile payment app. Filipino users can transfer money to the Philippines in under 10 minutes, free of charge. 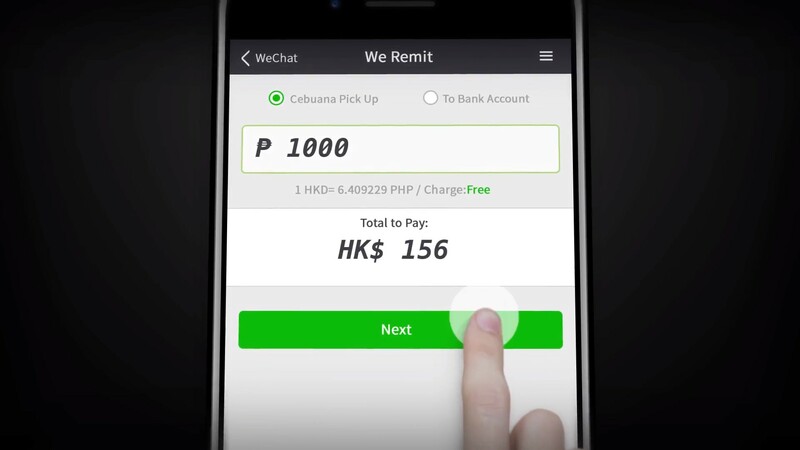 Filipino workers in Hong Kong, many of whom work as domestic helpers, can also use WeRemit for instant cash pick-up from 7-Eleven stores, bank deposits and mobile wallet transactions. The global remittance business moves more than $600bn around the world every year. The industry has become a strategic battleground for Asian tech giants seeking to disrupt a business that’s traditionally depended on a network of banks, convenience stores and pawnshops. The Southeast Asian countries are an important market, with a growing population of 600m people, many of whom don’t have bank accounts. The Philippines is among the world’s most common destinations for money transfers, receiving $32.8bn in remittances in 2017, according to the World Bank. 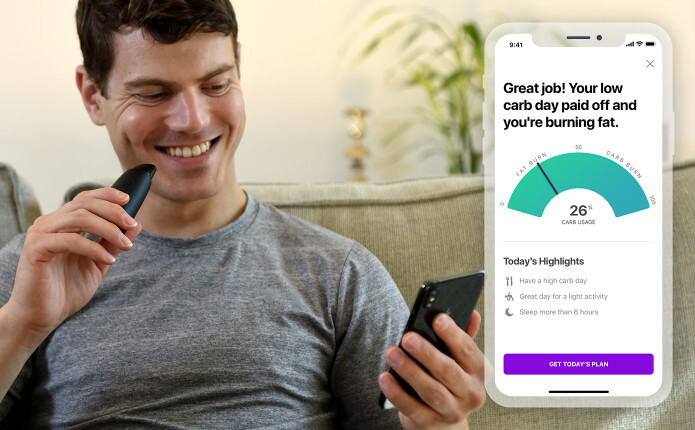 Umpqua Bank, a financial services firm based in Portland, Oregon, has created an app giving customers access to personal banking assistants. 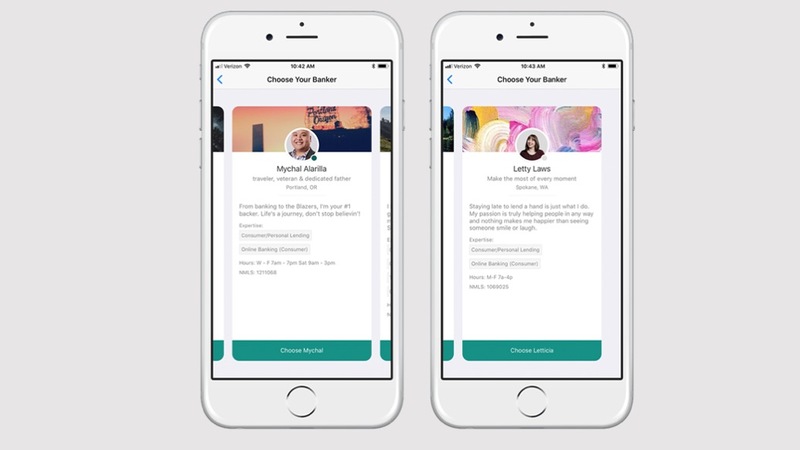 After downloading Umpqua’s Go-To app, customers can choose their banker by scrolling through profiles that include a photo and personal attributes in a Tinder-like interface. The attributes listed include professional background, expertise, personal interests and location. Once connected, customers can use their personal banker to resolve issues, discuss opportunities and listen to advice. The platform is in line with Umpqua’s ‘human digital banking strategy’ and transforms how banks deliver a differentiated and valued customer experience. 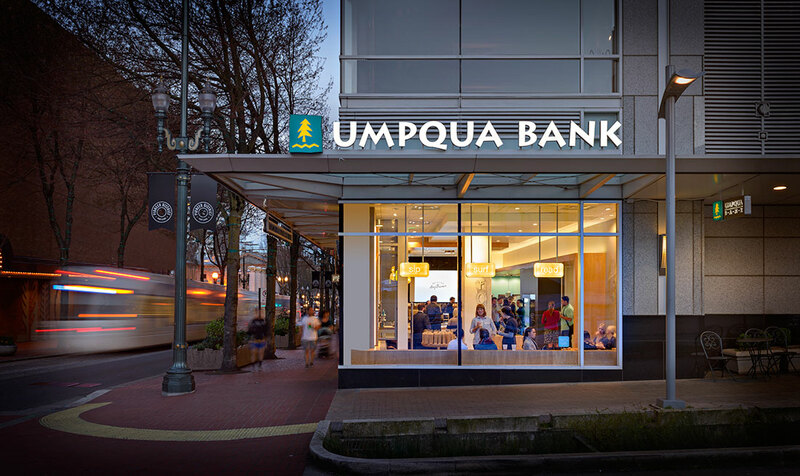 “Our approach is grounded in a core belief that human interaction matters in banking—especially in the moments when life and money meet,’ said Cort O’Haver, Umpqua Bank’s president and CEO, in a press release. The app also records customer data, like conversation histories, which will help the bank better personalize services to each customer over time. Personalization was cited as the top factor for choosing a bank, with 2/3 of respondents saying it is important that a bank used personal data to provide advice relevant to their circumstances, according to an Accenture survey. It’s also an innovative approach towards combining human interaction and technology. Nike Women is calling for women in Mexico to log their physical activity to be in with a chance of earning a year’s worth of Nike sponsorship. The initiative, called Juntas Imparables (Unstoppable Together), the women must sign up as a team of four and track their exercise through the Nike Training Club or Nike Running Club apps. The individuals on the team can do different sports or exercise, but they all have to log their minutes through a Nike app to measure the group’s overall efforts. Nike will also support the women via WhatsApp. After signing up for the challenge, each team will be added to a WhatsApp chat group, which will directly connect them to a Nike representative who will guide and coach them throughout. Nike has also promised that every minute of exercise recorded for Juntas Imparables will be put back into public schools and community organisations as a part of its Made to Play program (created to help Mexican children live happier, healthier lives). The film addresses many pain points that Latina women have. From the fact that Latinas tend to receive little encouragement for undertaking physical activity (and it comes down to cultural and social influences) to the catcalling on the streets. Also, this is the first time that Nike addresses this issue and with this campaign all Nike needs is for one fan to recruit her three friends rather than converting all four customers. 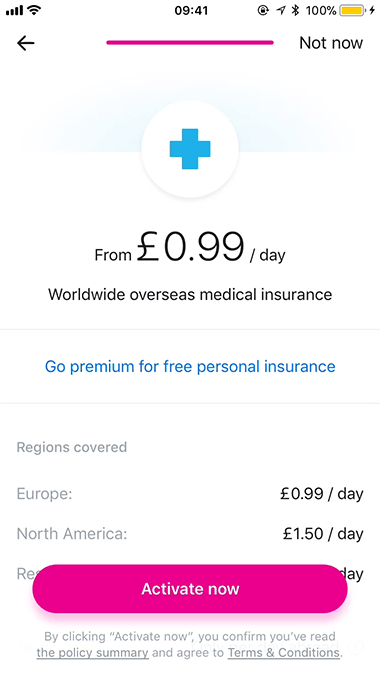 The service starts from as little as £1.00 ($1.28) per day and includes medical and dental insurance. 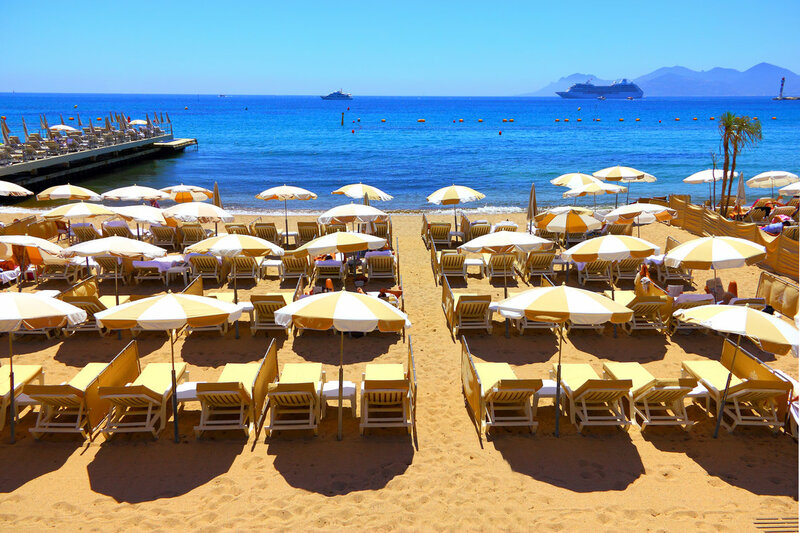 And for those who travel frequently the company offers a fixed year policy for £30 ($38.30). The many inefficiencies in the insurance sector (complicated products, unreasonably priced services, claims rejection) have given the industry a bad rep.
To earn people’s trust companies have to improve the customer experience and their products. The must show that they have people’s best interest in mind (and not just their own profit). We have seen a number of brands in the insurance sector who have been praised for taking steps in this direction. Christie’s will become the first auction house to offer a work of art created by an algorithm. Between October 23 and 25, Christie’s plans to hold a special sale for the AI-generated artwork: Portrait of Edmond Belamy, created by Obvious – an art collective based in Paris. The AI model is called GAN (generative adversarial network) and it consists of two parts: one that creates (the Generator) and one that critiques (the Discriminator). “We fed the system with a data set of 15,000 portraits painted between the 14th century to the 20th. The Generator makes a new image based on the set, then the Discriminator tries to spot the difference between a human-made image and one created by the Generator, said Hugo Caselles-Dupré, co-founder of the art collective. 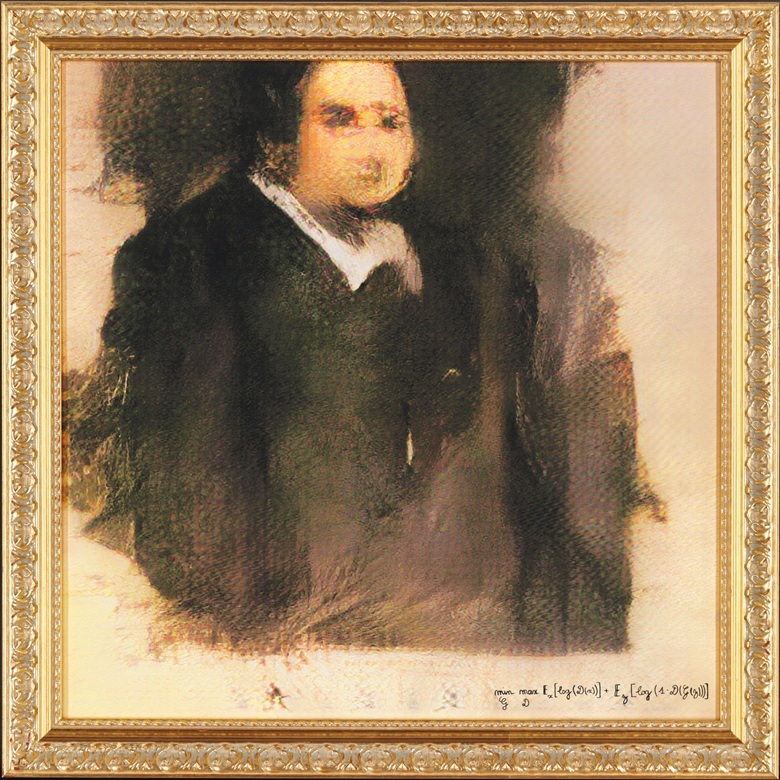 This isn’t the first example of creative AI, but the auction of an AI-generated portrait at Christie’s could make AI-created art seem, you know, legit. 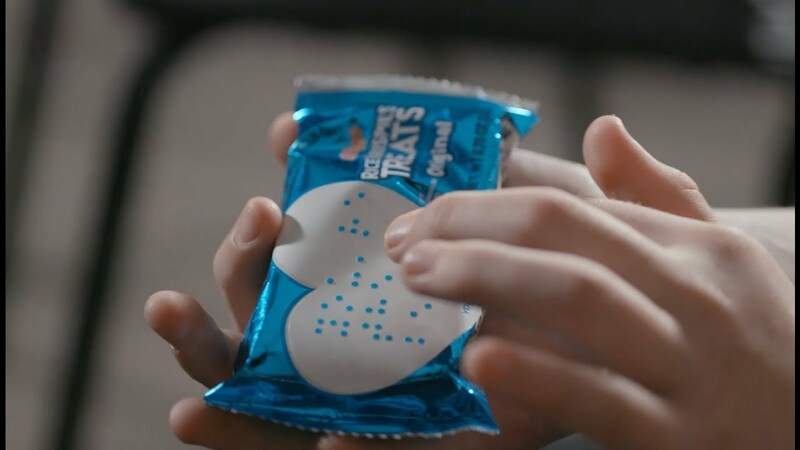 Kellogg’s Rice Krispie Treats has partnered with the National Federation of the Blind to create packaging that encourages parents to create loving notes for their visually impaired children. The campaign, called Love Notes, originally started in 2017 when Kellogg’s put a blank white space in the shape of a heart on its packets. The space was for parents to write notes to their children. To make this activation idea inclusive for visually impaired children, Love Notes has now added heart-shaped stickers with braille messages. The idea came after research from Kapable, (Kellogg’s resource group for those with disabilities) showed that in the United States, 62,000 school children identify as blind or visually impaired. Showing inclusive values can be a boon for brands. According to Cone Communications, 87% of American consumers surveyed said they would purchase a product based on its values. Ubisoft Entertainment SA, a French video game maker, has created an educational add-on to the latest installment of the Assassin’s Creed video game franchise. 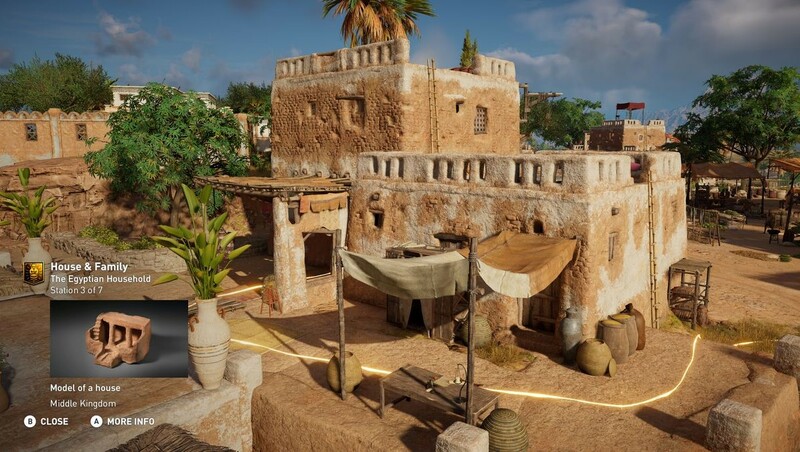 It is called Assassin’s Creed: Origins Discovery Tour and it allows users to freely explore the reproduction of ancient Egypt without actually taking part in standard gameplay. Purely educational, this add-on acts as a virtual museum and features 75 guided tours of historical sites voiced by real historians and Egyptologists on subjects such as mummification, the writing of hieroglyphs, the daily life of Egyptians and the ancient city of Alexandria. This add-on is aimed for the educational market and was even used as a learning tool for high school students. Apparently, there was 44% improvement of the high school student’s knowledge of the historical topic. Reading, talking and watching video presentations is incredibly enriching when a student can tour and interact with the world they’re learning about. 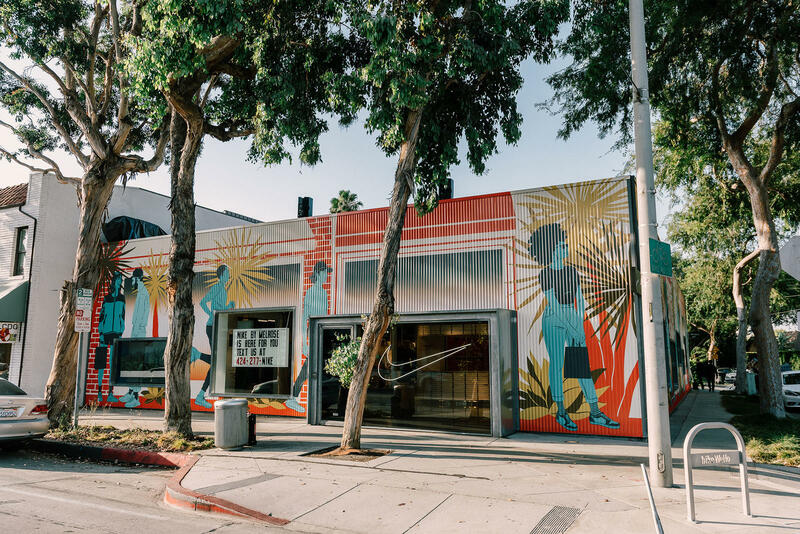 Nike is using hyperlocal data to determine what products it stocks in its new west LA shop, Nike by Melrose. Nike is using its digital commerce data with a machine learning algorithm to display local buying patterns. 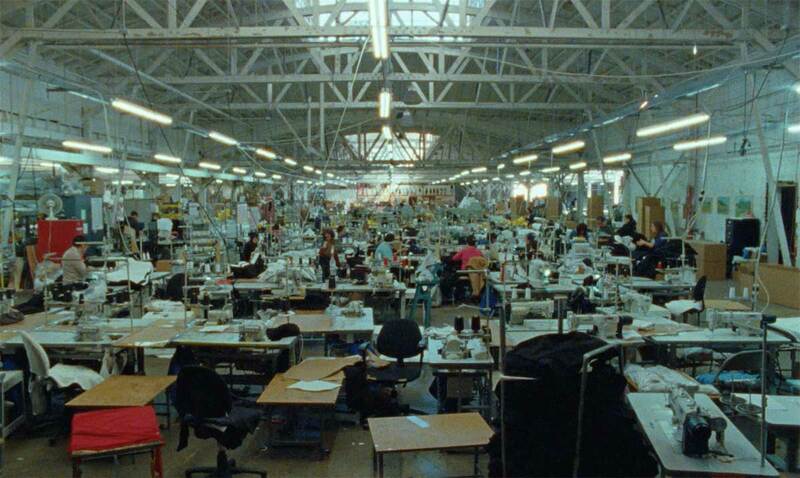 For example, Nike knows that its LA customers buy a lot of its Cortez trainers, so it’ll stock more of that shoe in more colors and display it prominently. It gets even better when customers use the Nike retail app to scan the QR code on any product in the store to find out more information about it. During the research process, LA-based customers told Nike: ‘We want it fast.’ So, they created a time-saving feature called SwooshText, which allows customers to buy whatever they want via SMS, then have it delivered to your car when you arrive at the store. This shop launch is part of Nike’s new city-focused business strategy. Last year, the brand announced that it would be ‘moving even closer to the consumers through key cities’ and, in doing so, start ‘deepening one-to-one connections’. 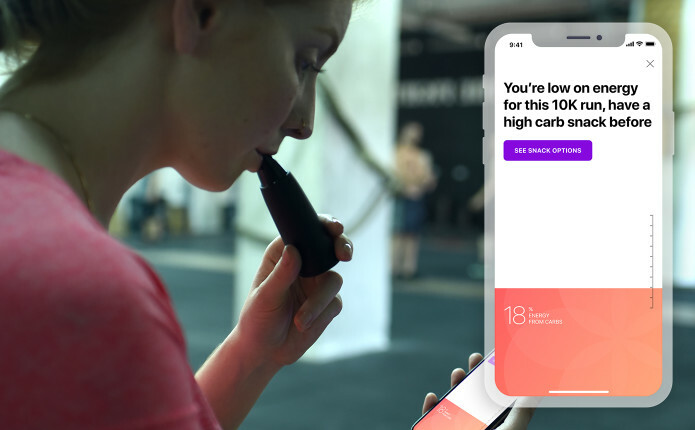 Lumen is a pocket-sized device that analyses a user’s metabolism from a single breath, offering personalised advice to help manage an individual’s fitness and weight loss goals. Lumen guides the user on how much breath to draw in and out through the device using a paired app. The device then calculates what different gasses are currently in the person’s blood and lungs. An RQ measurement usually takes an hour to process, although with Lumen the reading is determined in less than a minute. The app will also suggest meal options based on whether your body needs carbs or fat. All of the meal suggestions are linked up to Amazon Fresh and can be purchased within the app. This partnership ensures that people spend a maximum amount of time with the app. By making the personal food recommendation immediately and conveniently accessible through the app, the user is also much more likely to purchase meals directly from Lumen, rather than a competitor. 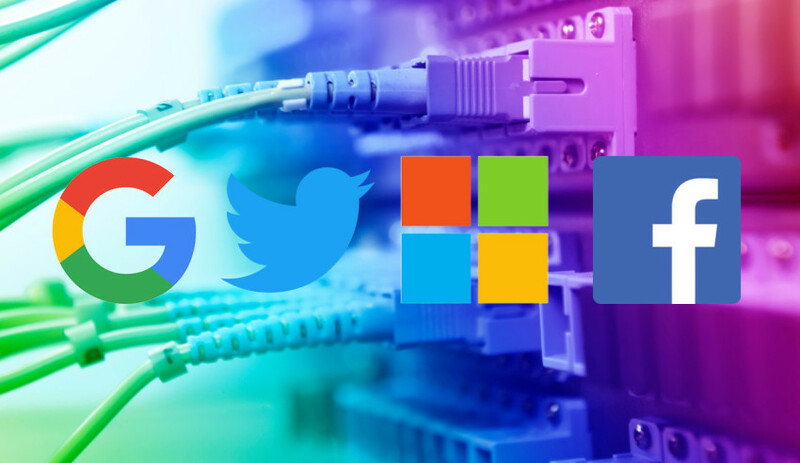 Founded by Facebook, Google, Twitter, and Microsoft, the Data Transfer Project, revealed its plans for an open source data portability platform any online service can join. While many companies already let you download your information, that’s not very helpful if you can’t easily upload and use it elsewhere — whether you want to evacuate a social network you hate, back up your data somewhere different, or bring your digital identity along when you try a new app. The DTP’s tool isn’t ready for use yet, but the group today laid out a white paper for how it will work. DTP means users are free to choose whichever app best competes for their data and attention. 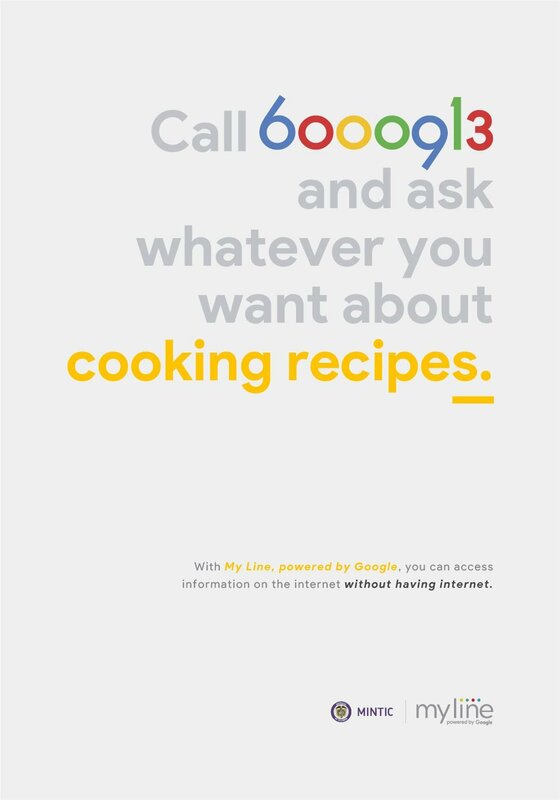 The Ministry of Technology and Communications in Colombia has partnered with MullenLowe Bogota to create My Line, a voice assistant tool powered by Google, that helps residents in remote areas gain access to internet information. In Colombia, many people in remote regions can’t access the internet. The majority of communities also don’t have laptops or smartphones, although most do have a legacy phone or a landline. For example: With My Line, Colombian residents can dial 6000913 and use their voice to search for simple queries. For example, what’s the weather going to be like today? Or, what ingredients does the Ajiaco soup have? By investing in My Line, the ministry is showing the country that it is investing in the entire region and population, not just the businesses and people in the country’s cities. Microsoft is building Adblock Plus directly into its Edge browser for iOS and Android. 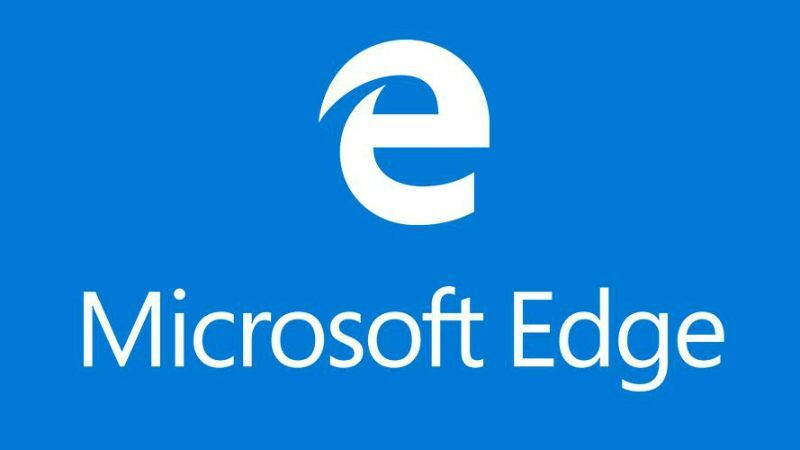 The adblocker can be enabled in the Microsoft Edge settings, and doesn’t require a separate add-in to download and install. Microsoft’s step is significant, as the company has partnered with Adblock Plus to build this functionality straight into the browser. Google previously unveiled its own ad blocking in Chrome for Android, but it’s not as aggressive as Adblock Plus and most ads aren’t blocked on the majority of sites. Adblock Plus makes money by charging large companies such as Google to get their ads whitelisted through its “acceptable ads initiative”; it argues that it’s trying to improve the web. Several teams from agencies spent Tuesday and Wednesday participating in a “change for good” hackathon. The competition—organized by Huge, Amazon and the international advocacy group Global Citizen—aimed to raise awareness for international issues while also creating a platform for teams to develop ideas on the ground to become real products and services benefiting people around the world. This is a platform that can be used to end poverty and hunger, improve health, promote gender equality and gain access to clean water. The brand, Everybody.World, has a staple product called the “Trash Tee,” a 100 percent recycled cotton T-shirt, made from meticulously processed waste fibers. They shot new footage on vintage Kodak film, so it would match with 14-year-old stock footage. And for the voiceover, they spliced together snippets of PSAs from the 1950s. This company is taking the old adage – the medium is the message – to a new level. The idea of the, not just the product being recycled, but the ad itself provides a whole new ad trend and, of course, reinforces a worthwhile message. 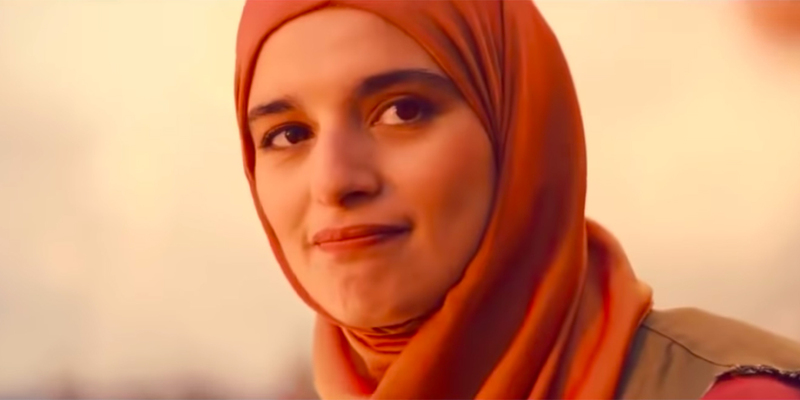 As one might imagine from Coke, the story is ultimately a positive one, as the woman—preparing to break her fast with the traditional meal of three dates—is offered a soda from a supportive passerby. Once the sun goes down, they enjoy the drinks together in a lovely shared moment. Coca-Cola is doing something against the discrimination of Muslims. There is also others are upset claiming it’s unhealthy breaking fast with a Coke. Advertisers are known for jumping on every holiday, but Ramadan has traditionally been an exception. During a time of fasting, it represents the exact opposite of most marketing messages. But, somehow Coke managed to create an uplifting moment in a touch topic.